You and an enemy ship are traveling through an asteroid belt when BOTH of your engines go down. Use ONLY your blasters to navigate a treacherous battlefield (backwards!). 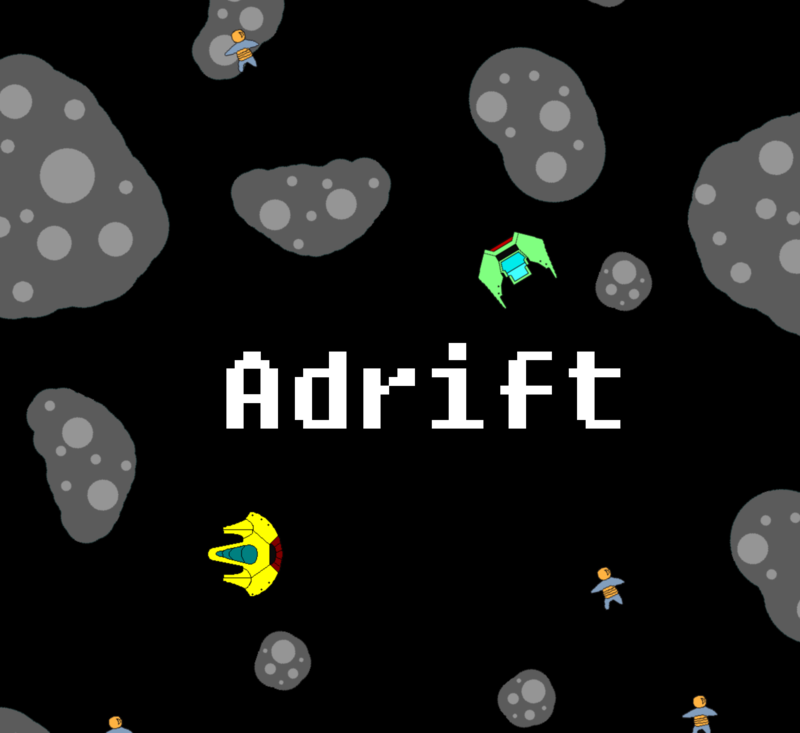 Rescue stranded astronauts or defeat the enemy ship to win! Game by Greg Bayles, Gauche Games. Music by Karina Pardus, Coy Compositions. Made for the Utah Digital Entertainment Network's Interactive Jam, 5/4/2018-5/5/2018. Completed in ~13 hours.